The Common Law Admission Test (CLAT) is an entrance exam (all India) for admissions to the under-grad and post-grad degree courses (LLB and LLM) of 16 NLUs will be held on 10th May 2015. 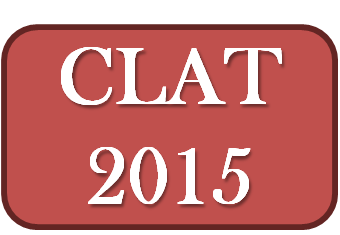 Common Law Admission Test (CLAT 2015) will be conducted by the Dr. Ram Manohar Lohiya National University, Lucknow. Along with the exam pressure, you must also be confused about What after 12th? But don’t worry... Career Counselling can help you overcome this career dilemma. Career Nurturer conducts Career Counselling and Aptitude tests for Career Guidance for students of Class 12th. Call Farzad Minoo Damania (Career Counsellor and Trainer) on 9833971773 or email on farzad.damania@gmail.com and register for a career aptitude test and counselling session today. Career Nurturer provides Counselling services at convenience of your Home. 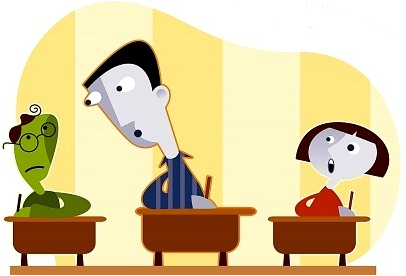 Higher Secondary Certificate (HSC) – Maharashtra exam timetable has been released. HSC exams are to be held from 21st February 2015.